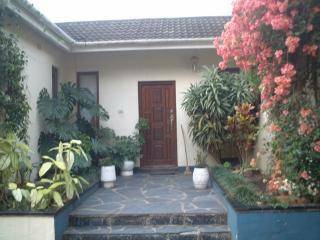 We bought this house in South Africa because of the beautiful views over the jungle/nature reserve, the Imbezane river and lagoon. As soon as you step into the house and look out of the glass fronted facade you relax. Southbroom has a beautiful beach, ideal for kids with a shallow lagoon and a freshwater swimming pool. The weather is fantastic almost all year round as it is sub tropical. We are in the middle of an area fantastic for those that love golf or outdoor pursuits. The house itself was only built 3 years ago and everything in it has been chosen with very good taste but very comfortable. I defy anyone not to fall in love with Natal after staying there. I did! My name is Danielle I am married to a South African, Jean and we have two children aged 2 1/2 and 8. Both my children adore being outside and the life in SA suits them a great deal. We live in London as my husband loves his job here. I run a health/detox clinc part time with a business partner so I consider us a healthy family! My husband works far too many hours but that's how it is in London! When we go to our house in SA we relax very quickly. I love the weather the vegetation is beautiful, especially the frangipani trees at the end of my drive in SA! 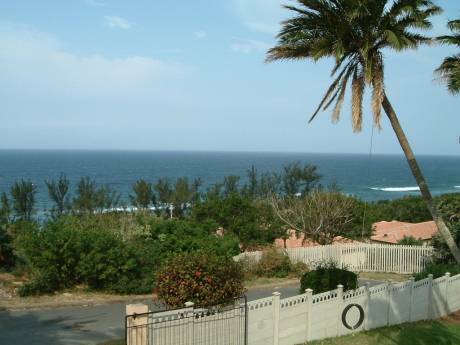 Southbroom is quite an elite little village on the Hibiscus coast of Kwazulu Natal. Houses are not too close together and everyone is a short walk from the beach. People there pride themselves on how well they look after the beach and surrounding areas. There are two restaurants in the village - both xcellent and a few shops. 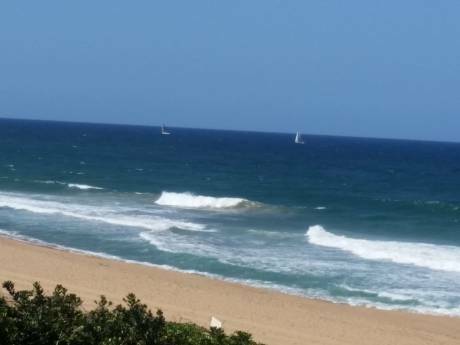 Shelly beach (about 15mins drive away) has all the shops you could ever need plus its a great place to watch dolphins from or surf. Margate and Ramsgate are also close by they have many more bars and restaurants too as well as fantastic blue flag beaches.